About this time every year I need to start thinking about what I’m going to cook for Christmas lunch in place of the turkey the meat eater in my family eat. 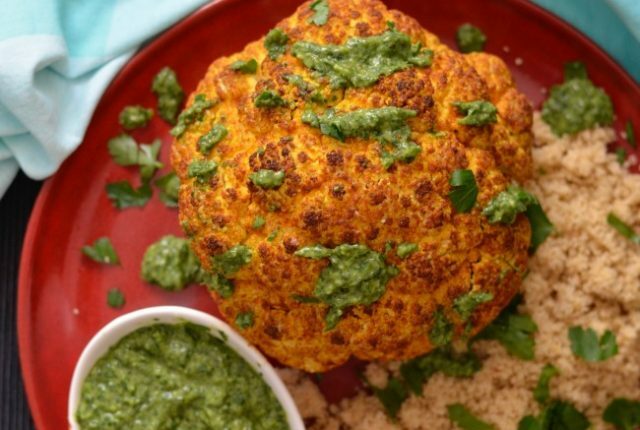 Usually it’s some kind of delicious stuffed vegetable but this year I think a whole roasted cauliflower might be the go. I’ve been experimenting with flavours and this shawarma one is an absolute winner! There’s really not much better than roasted veggies in winter and this cumin roasted pumpkin & parsnip with chickpeas is a prime example of that. Full of delicious flavour from the spiced oil, sweetness from the roasted pumpkin as well as a good amount of crunch, you really can’t ask for much more! Given my love of hearty salads it’s probably no surprise that when it comes to family gatherings I am generally given the task of bringing along a salad or two. 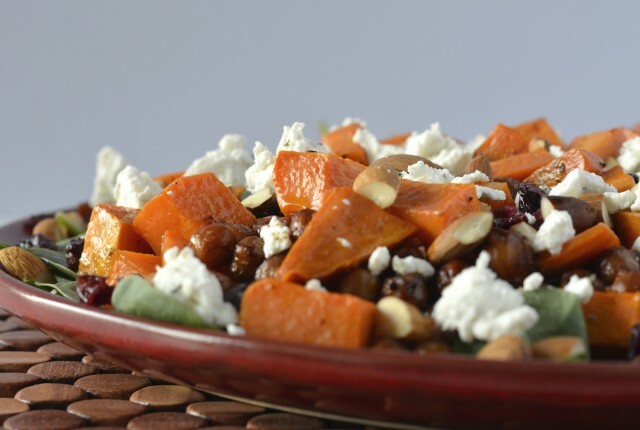 With Christmas fast approaching I thought it was about time I started playing with some options to make this year and so far this roast chickpea & sweet potato salad is sitting in first place. I forgot to cancel my veggie box before I went to Queensland so found myself with a fridge full of amazing organic vegetables and not much time to eat them all. 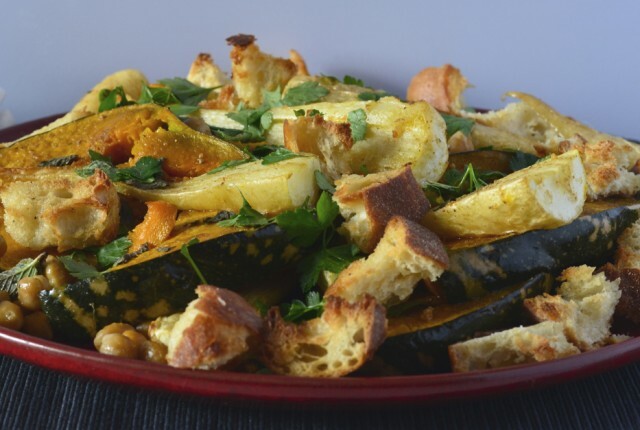 I didn’t want any to go to waste so cooked up and froze what I could and then decided that I would roast and marinate the zucchini, eggplant and tomatoes to store in the fridge until I got back. It worked really well and I have been using them in simple pasta dishes, in sandwiches and as part of a cheese platter since. 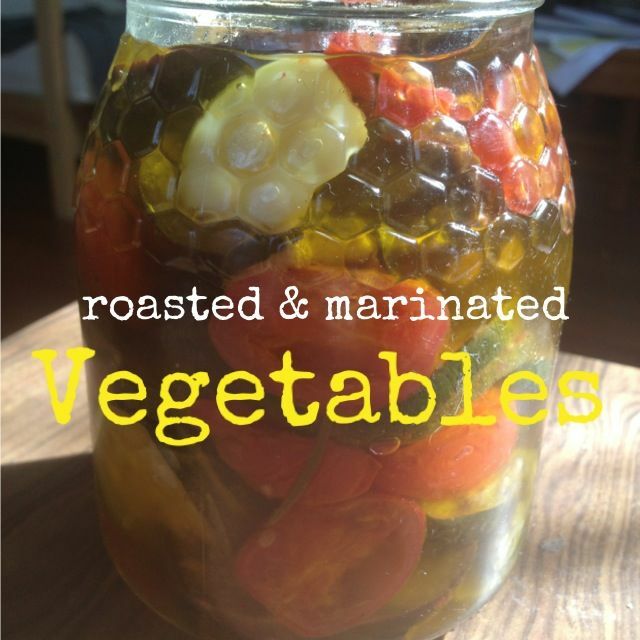 Such a great way to prolong the life of your vegetables! 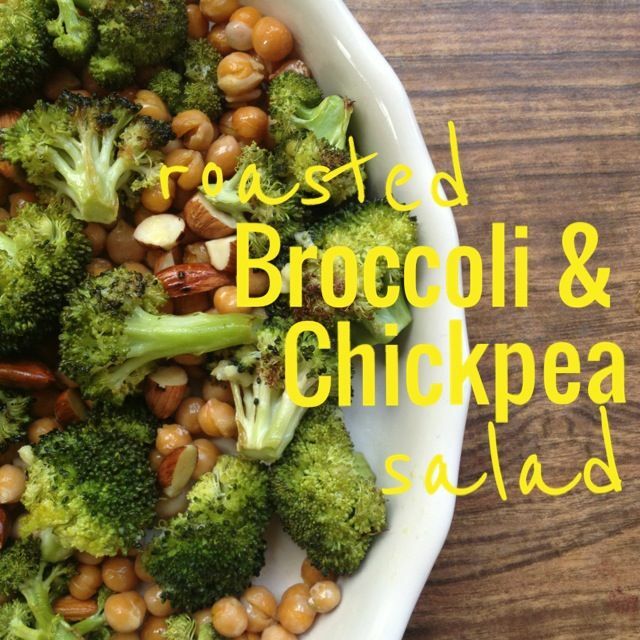 My love for chickpeas knows no bounds, but I hadn’t roasted them for a while so when I needed a quick and easy salad the combination of roasted chickpeas and broccoli seemed too good to pass up. Nice and simple but packing a flavour punch thanks to the tangy dressing, this salad makes the perfect side dish at a BBQ or part of a lunchtime spread with friends and is equally delicious warm or cold. I think that’s called a winning combination!